First love is seldom as easy as everyone makes it sound. Lauren Miller wants to fall in love. 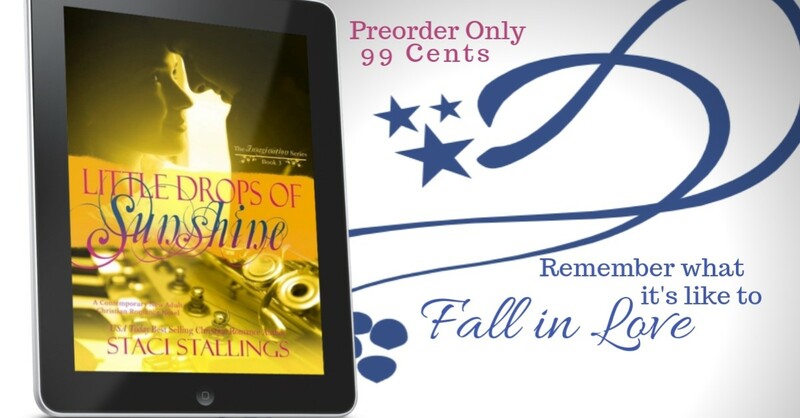 She has dreamed of falling in love. 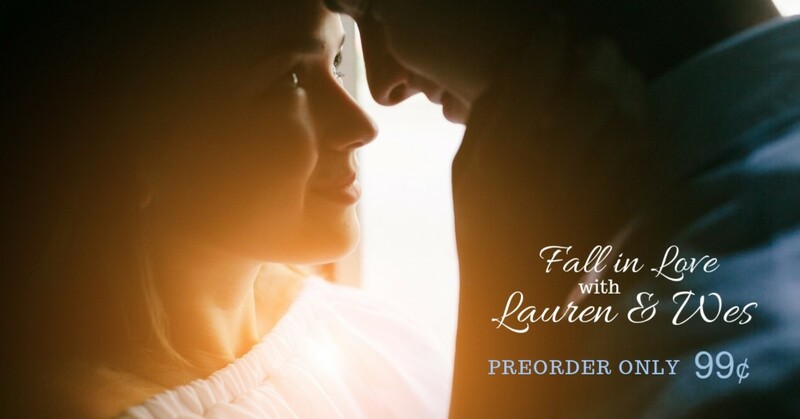 But watching her very best friend fall in love with the man of her dreams and then have her heart shattered into a gazillion pieces has made Lauren question if this whole love thing is even worth it. 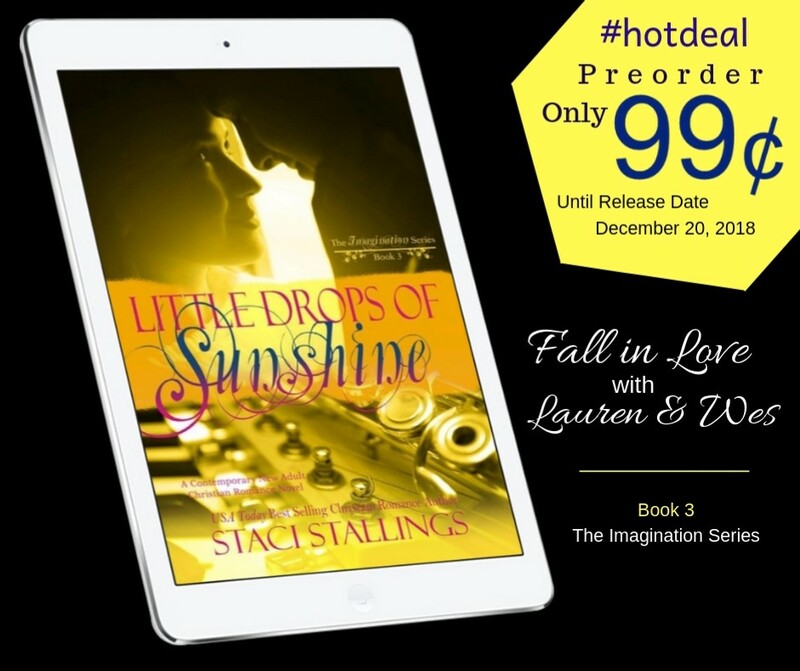 When Wes Conway, a guy who teases her constantly and thinks of her as not much more than a little sister, starts popping up in her life, Lauren is sure she knows what his intentions are where she’s concerned—and they are definitely not the romantic kind. But how does a girl keep her heart from falling for a guy who is so intent on protecting her and being there for her no matter what? 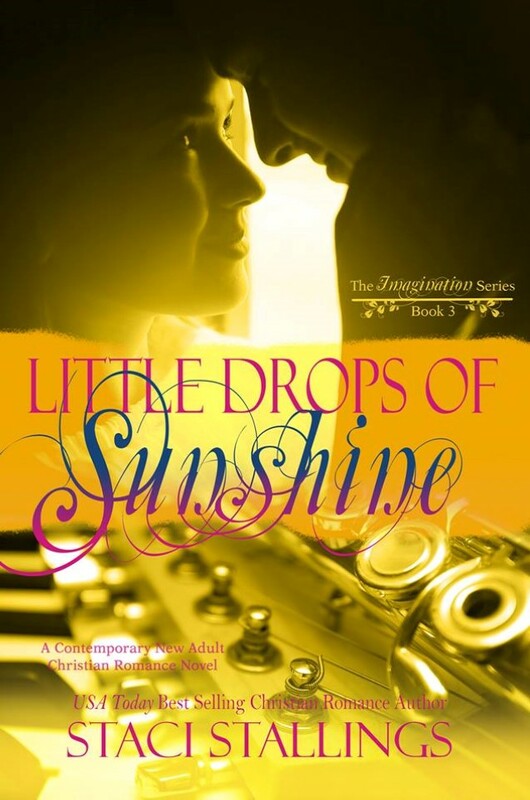 From USAToday Best Selling Christian Romance author, Staci Stallings, comes the third book in The Imagination Series, LITTLE DROPS OF SUNSHINE. 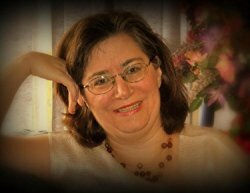 Fraught with the trials and turmoil of young love, The Imagination Series will give Christian romance readers the emotional ride of a lifetime. These young adults trying to figure out life and love will have you cheering, laughing, and crying as they traverse what it means to be friends and maybe even more.